New rides from a galaxy far, far away, the Wizarding World, The LEGO Movie and beyond await you in 2019 at the Central Florida theme parks. 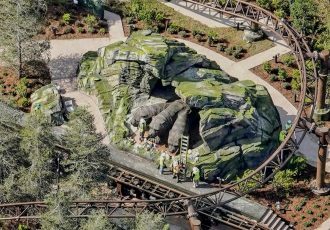 This year promises to be one of the biggest years in recent history for new attractions, and that’s saying a lot given how many new rides have been opening as of late. 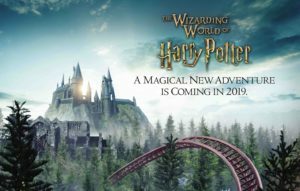 Check out our list of the top rides and shows to look for this year and stay tuned for more theme park news coming soon! 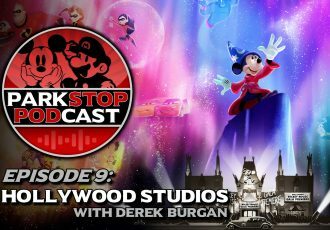 We’re starting off our list with a quaint little show coming soon to Disney’s Hollywood Studios. 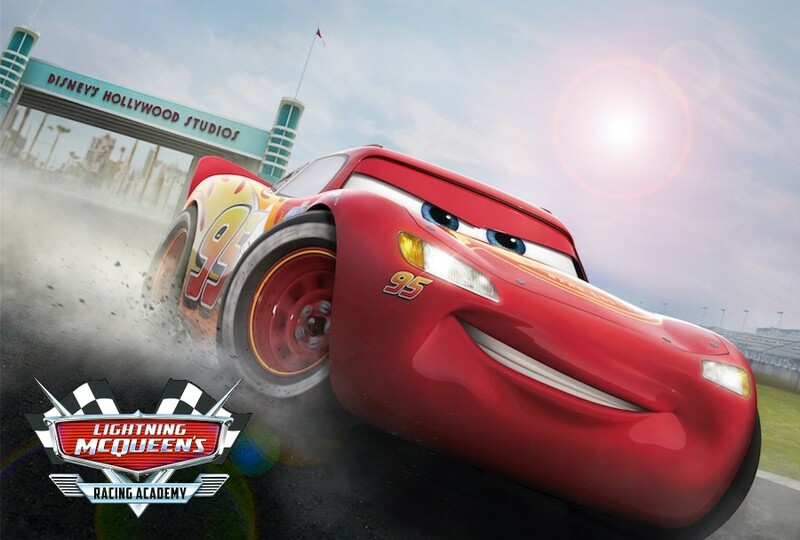 The first Cars attraction to come to the park, this new show will feature Lightning McQueen teaching kids everything he’s learned about racing. And he’ll show off using his state-of-the-art racing simulator and wraparound screen as seen in Cars 3. After the show, guests will be able to meet Cruz Ramirez outside of the theater, a meet-and-greet that was formerly located at Pixar Place near Toy Story Land. 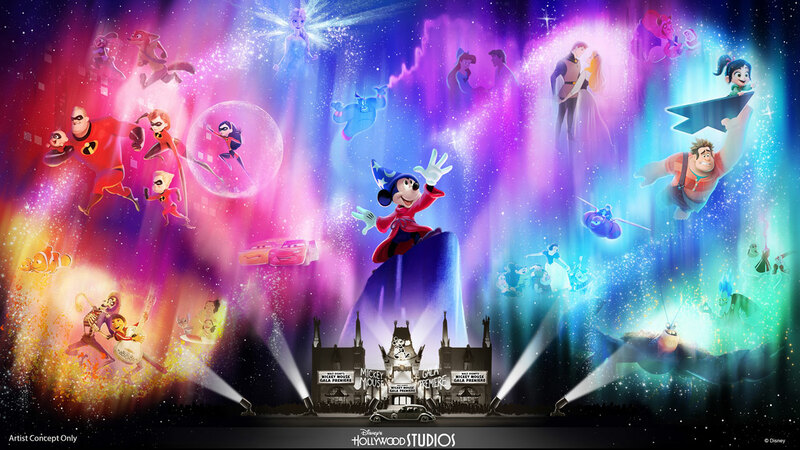 This new show will debut in May, and is part of Disney’s Hollywood Studios’ 30th Anniversary celebration. The show will use state-of-the-art projection technology. 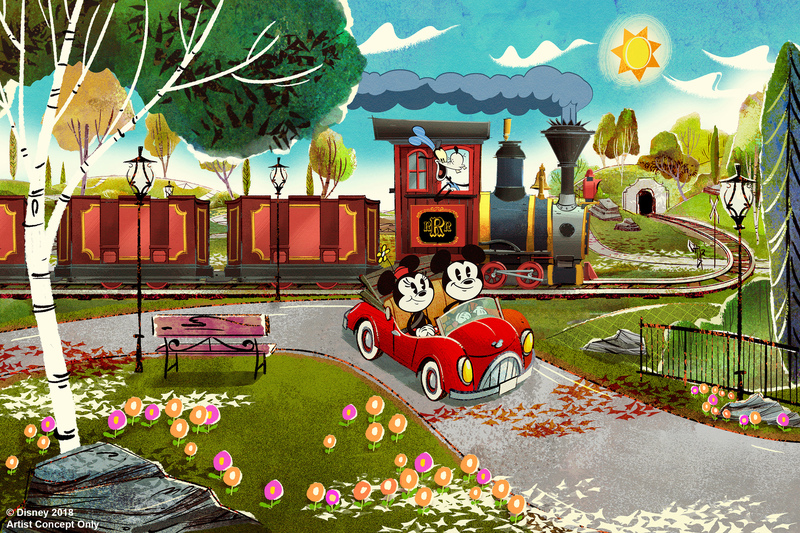 and take guests on an inspiring journey through more than 90 years of Disney animation, all beginning with Mickey himself. This show is likely replacing Movie Magic, but that has yet to be confirmed by Disney at this time. 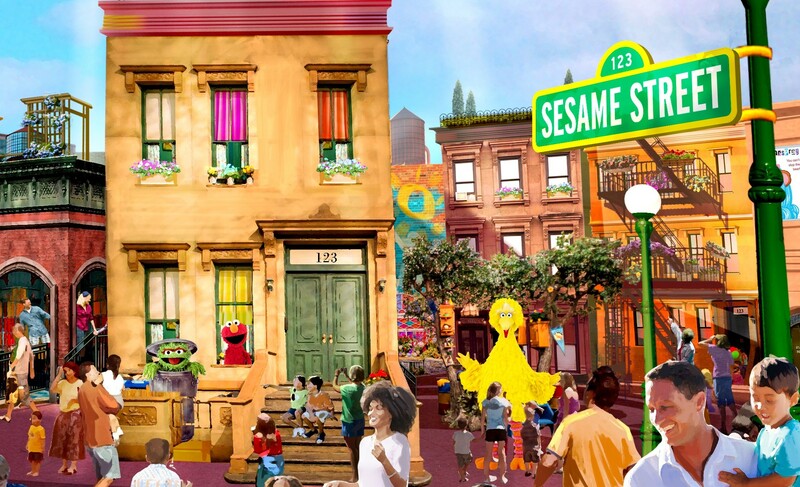 You’ll be able to walk down Sesame Street and meet all your friends in person like Big Bird, Elmo, and Cookie Monster. 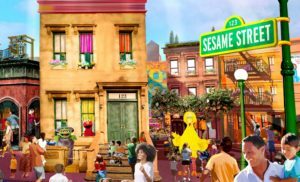 New play areas will join completely re-themed kiddie rides (formerly Shamu’s Happy Harbor,) and the new area will also bring with it the park’s first ever parade. The parade will feature floats with characters and dancers, and kids will be able to dance and party along with all of them. 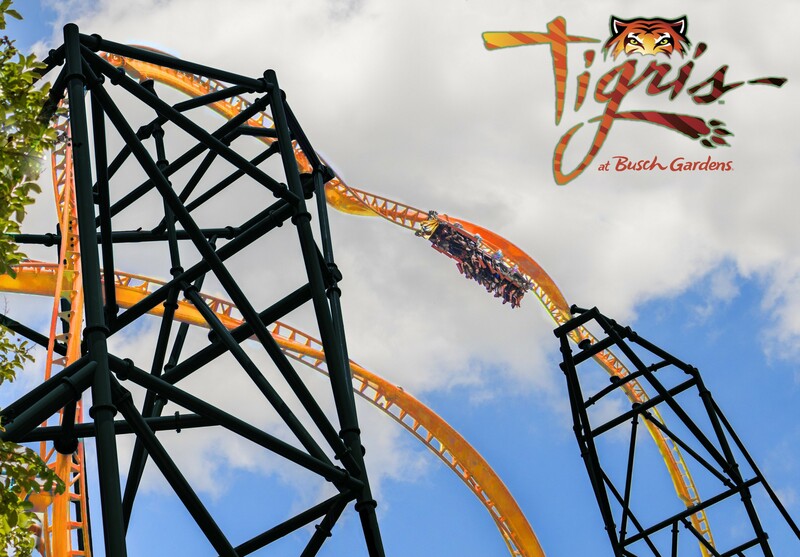 Florida’s tallest launch coaster is coming to Busch Gardens Tampa this spring. With a height of 150-feet and speeds up to 60 mph, this new coaster is replacing Tidal Wave, which closed permanently in 2016. 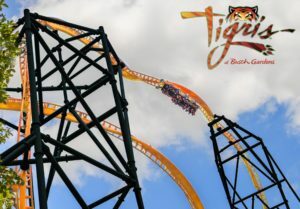 Tigris will launch riders up through loops, both forwards and backwards, as well as an inverted heartline roll at the very top of the 150-foot layout. The new coaster will be located between Stanleyville and Jungala, and will be themed like the tigers next door. 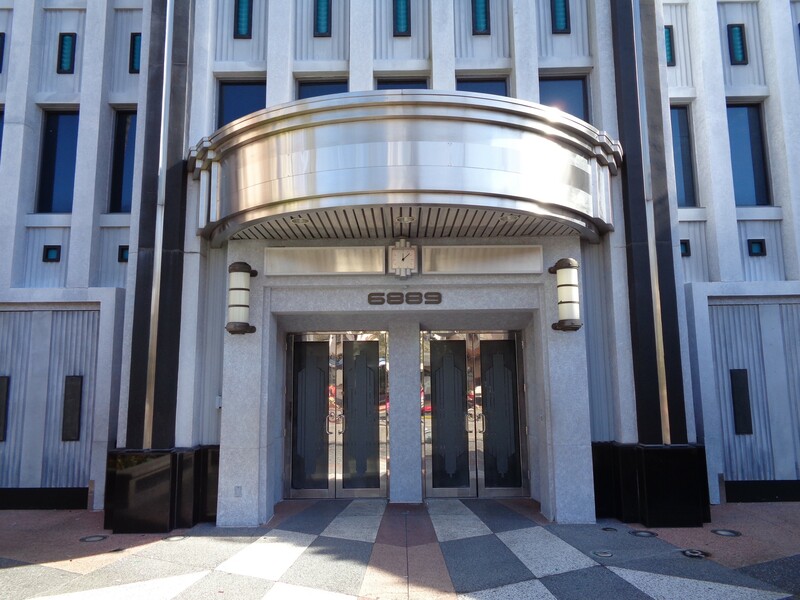 We still do not know much about the new show replacing the Terminator 2 3D show that closed over a year ago. 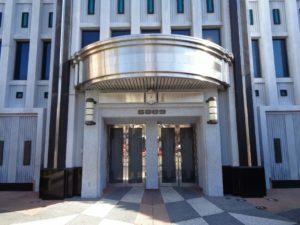 Universal has not announced any specifics, but they have said that the show will be replaced by “an all-new live action experience based on a high-energy Universal franchise.” They also said it would be opening in 2019. Rumors for the new show have it as an indoor stunt show featuring pyrotechnic effects, likely themed to the Jason Bourne franchise. We’ll have to wait and see if that ends up being true or not though. The Lego Movie World is replacing The World of Chima land in the park, and the now-closed The Quest for CHI ride is being transformed into a new ride for the land. 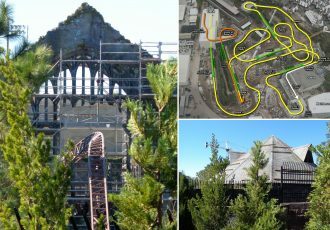 Two completely new attractions are being built as well. One is a child-friendly drop tower called Unikitty’s Disco Drop. 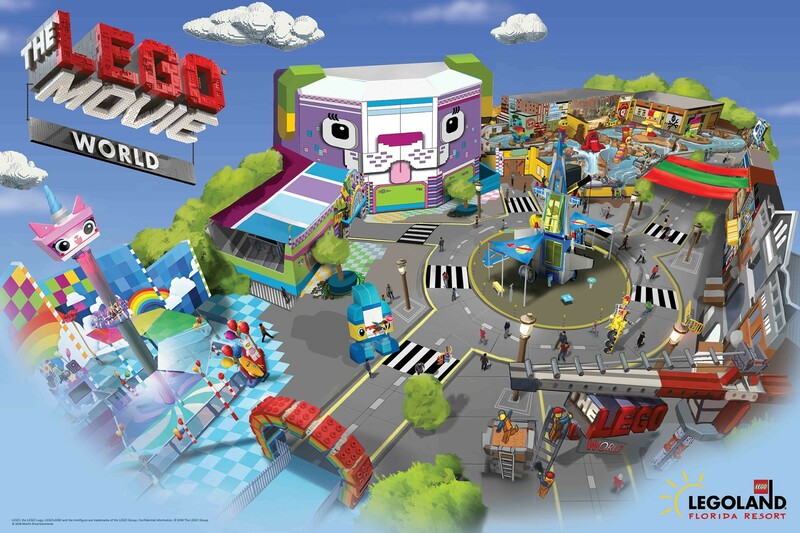 The other, The Lego Movie Masters of Flight, will be the new land’s signature attraction. Guests will fly on Emmet’s Triple Decker Flying Couch in this flying theater simulator ride. 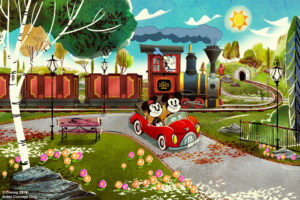 Replacing The park’s opening day attraction, The Great Movie Ride, Mickey & Minnie’s Runaway Railway will feature the zany stars of the new Mickey Mouse cartoons. You’ll feel like you’re inside a cartoon with the new projection technology this unique dark ride employs. Since this is Mickey’s first true ride, there will also be an all original song composed for the attraction guaranteed to get stuck in your head. 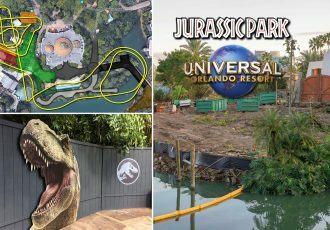 While very little details have been released for this gigantic E-ticket attraction (including a ride name as the writing of this article,) what we can see is shaping up to be one of the greatest roller coaster experiences ever built. With incredible theming, encounters with magical creatures, multiple launches, and more, this will truly be a worthy addition to the Wizarding World when it opens later this year. The moment has finally come. 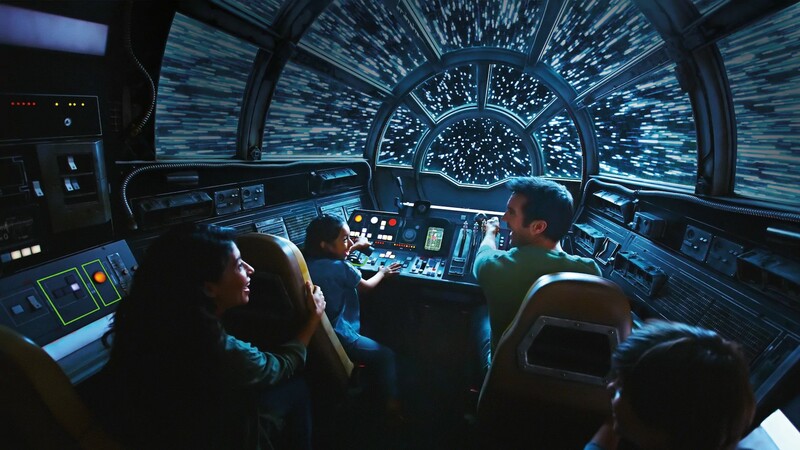 Your chance to actually pilot the Millennium Falcon. This interactive ride will allow you to navigate the famous ship utilizing over 200 different controls. Work with your co-pilot, gunners, and flight engineers to successfully complete the mission in this immersive, realistic cockpit experience. 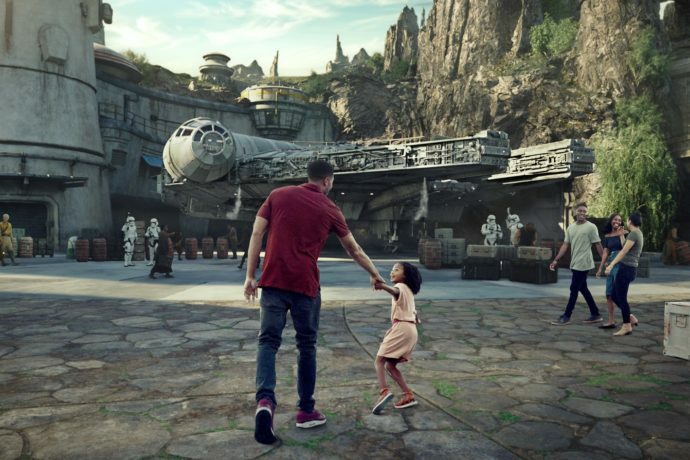 The new Star Wars: Galaxy’s Edge land is not expected to open until the very end of Fall 2019. 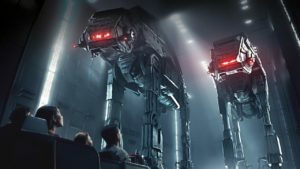 The ultimate Star Wars ride, Rise of the Resistance may very well end up being the greatest attraction in a long while, featuring multiple ride systems working in tandem to create a massive dark ride unlike any other. You will be escaping for your life from the First Order in a trackless transport vehicle. Along your journey you will encounter dozens of storm troopers, two massive scale AT-ATs, and even Kylo Ren himself. Of course the new additions don’t stop there, as the new Disney Skyliner transportation system will be opening this year, as well as new restaurants and hotels at both Walt Disney World and the Universal Orlando Resort. It’s a great time to be a theme park fan for sure! If you’re ready to book your next Orlando vacation, take a moment to request your free vacation quote from our good friend Elizabeth at Destinations in Florida. She can help you book the best room, get you the best deals on theme park tickets and even help with dining and FastPass reservations. And the best part is, her services are completely FREE when you book with them! She also gives perks, tips, and other freebies just for booking with her. Check it out today. 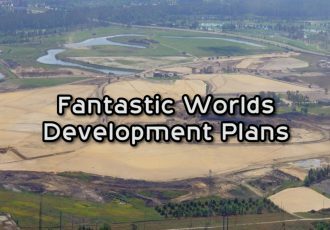 Stay tuned for theme park news and updates. Subscribe to the news feed or enter your email below to never miss an update.